Nasarawa to conduct census of physically challenged persons – Royal Times of Nigeria. 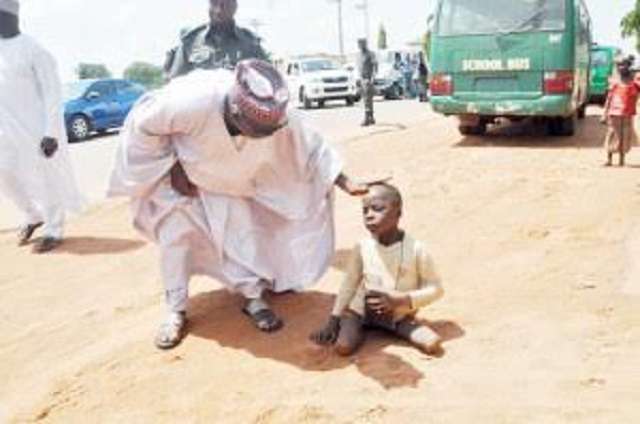 The Nasarawa State Ministry of Special Education, Science and Technology has said it will conduct a census of all the physically challenged in the state in the next two weeks. The Commissioner for Special Education, Science and Technology, Professor Jonathan Ayuba, said today in Lafia that the census will enable the government to plan toward addressing the problems facing the physically challenged in the state. The commissioner also said the government has been paying school fees, providing employment opportunities and training in different skills, among others, to better the living condition of the physically challenged in the state. He also said that the work at the Lafia Special School had been concluded while work had advanced stages in the other two special schools at Akwanga and Keffi Local Government Area. Ayuba also said that the education for this group of people is free from primary to tertiary institution, adding that they will be offered employment by the state government after their educational pursuit.